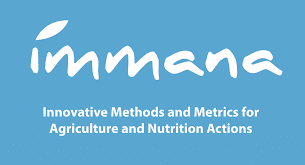 IMMANA Grants aim to accelerate the development of innovative and interdisciplinary metrics and methods filling the key knowledge gaps. This workstream of the IMMANA programme is led by the London School of Hygiene & Tropical Medicine. It consists of 15-20 research grants of up to £250,000 to be awarded in two rounds. The deadline for the submission of concept memos under Round 2 is 15 February 2016.